So how many cards you had in the past? How much costed the card? What games did you played with it? There were about 12 cards. Starting with GeForce 2MX. I don't remember how much did it cost, but it wasn't cheap. Listing all my favorite games is nothing interesting. I used to play Americas Army, COD series, and now I'm playing BF3. Other games are not that addictive. Well, If my memory serves me correctly, i had only 6 cards, but if a consider RMA´s the number is quite bigger. After sold my 4870 i purchased GTX 260, and kept it for about 2 Years, and then DX11 games were so popular that i decide to bring a GTX 460 to my computer. I still have my GTX 460, but is bricked after a wrong flash, and warranty denied. 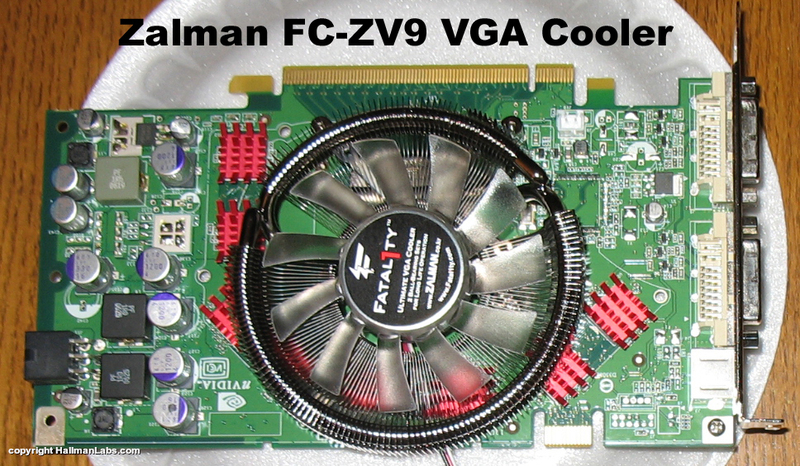 GTX 560 Ti was a great card, but with latest games requiring more VRAM, fps started to drop much that i expected. Last and the weaker card, Nvidia G210, only for Internet and Movies, after sold my 560 TI. Now im about to purchase a new GPU, and the waiting is taking 4 months. When I'm not playing games I use HD2600 PRO 256MB DDR2. I guess I can post here story of my 8800GTS. This was my brothers GPU. He bought it on release in 2008/2009 for some creazy amount of $$$.He changed his desktop for a laptop and gave me the card. Recently It was displaying artifacts. System was crashing, eventually it was artefacting in bios. I couldn't afford geting new GPU so.... I baked my 8800GTS. I took off fan and plastic covers. Put it in to oven @200'C for 10min. Now it is working fine. I didn't realy believed that baking GPU can repair it. Now I'm happy to share with my knowledge. yea baking has been used for a while, all it does is get the solder hot enough to reconnect if a piece has broken connection somewhere. I personally haven't had to do it yet, but know of many people on XS Forums who have. I've used GT 8600, then HD 3450 on my old and crappy Lenovo laptop. After 2.5 years, both of them died of no reason, worst time ever.Then i got a HD 4870 as a "Christmas gift" from my brother, cost me 70 bucks. After the GTX 4xx was released, i bought a GTX 460, a bang for the buck at that time. Stick with it for another 2 years then bought the HD 7970 Lightning. Use it for only 2 months then i have to go back to college and say bye bye to my baby at home. Now i'm stuck with HP AMD Trinity laptop with HD 7660G. My brother, however owns a computer store in Vietnam. 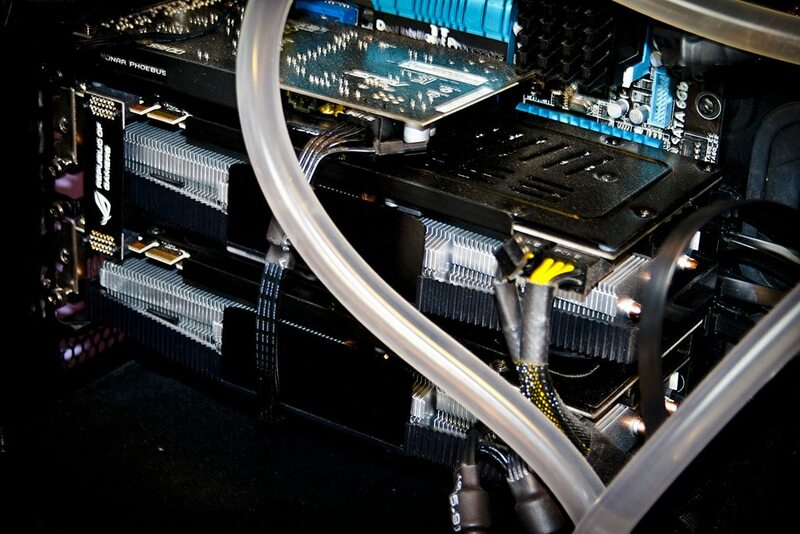 He has about 20 HD 7900 cards for BTC and LTC. Anybody here runs BTC ? Some people do mining with their cards. But that usually depends on where people live. 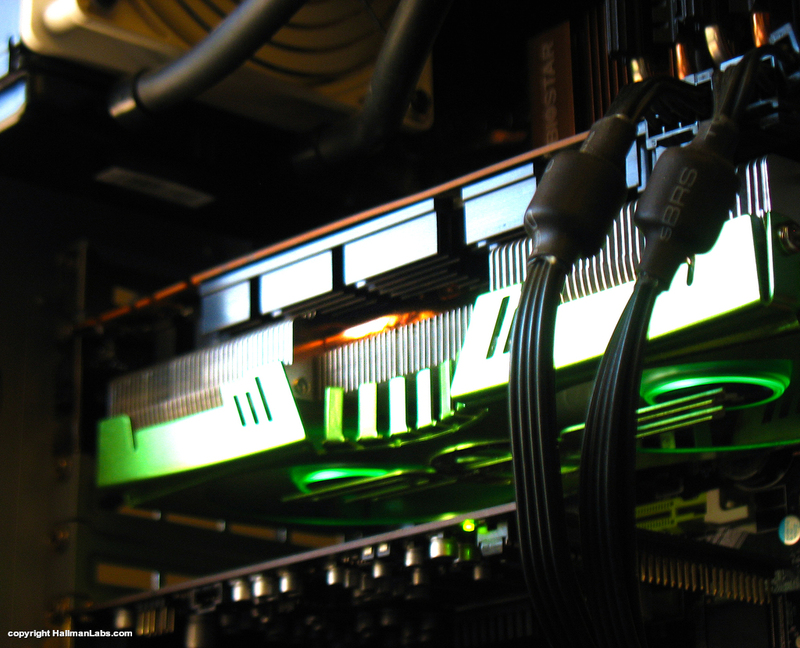 In Europe, for instance, it's not worth to do mining, since the power cost is too high. Leaving your card alone is always sad, I know that since I'm usually leaving mine for most of the weekends. Has anyone used Voodoo Graphic Cards Before Nvidia Acquire Them? I recall using Voodoo 2. But dont remember much. Quake 1 maybe... or even earlier. The first PC I was using was 286 (iAPX 286) CPU and Hercules GPU. I dont remember any games... supaplex? Another world? Prince of persia? Kommander keen? 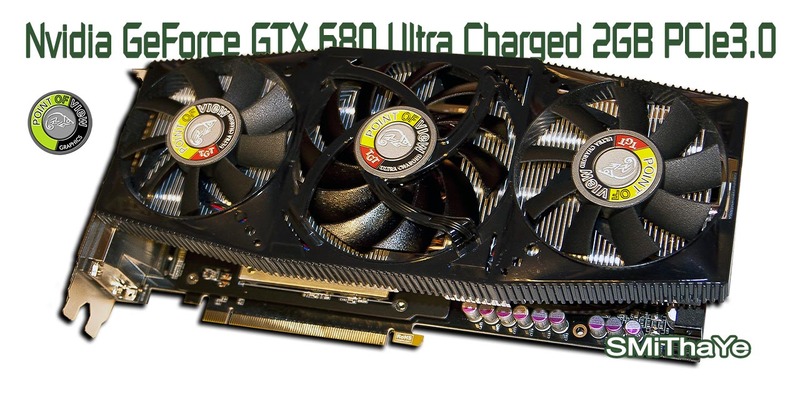 Big list, why you changed from Zotac GTX 670 to Zotac GTX 680? 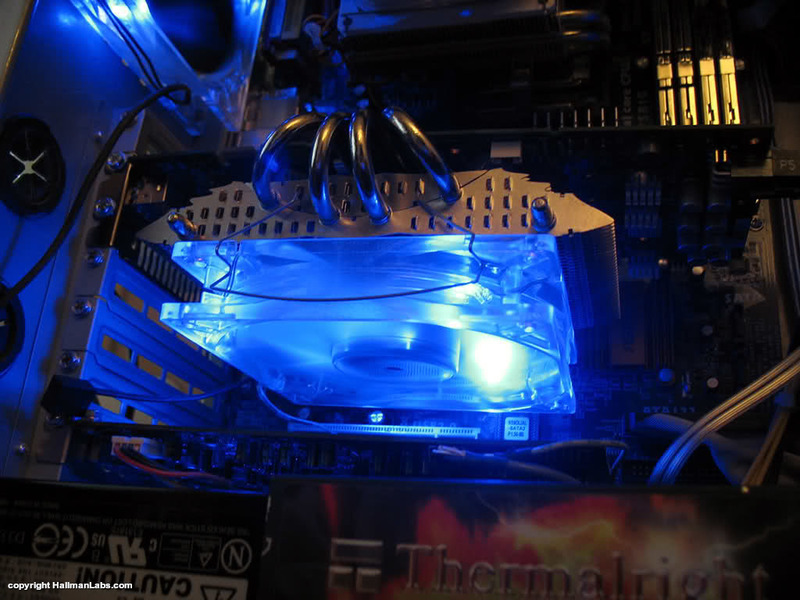 If was because temperatures, just add a aftermarket cooler to GTX 670 and you were fine. For some reason I included a Cirrus Logic 5465 AGP 1x card in my first wintel build back in 1998. That was just days before Windows 98 was sold in New Zealand. It had 4MB of video memory and was, I think, DirectX 6.0 compatible. The card caused no end of pain. It had a firmware bug whereby you'd run almost any kind of Direct3D app and the system would freeze. Switching the power off and on FROM THE WALL was the only way to get the machine to reboot. I hated that card but always hoped that the next driver release would be THE fix. Never happened. I feel NO nostalgia for the Cirrus Logic which is why I remember feeling immense satisfaction chucking it into the wheelie-bin. 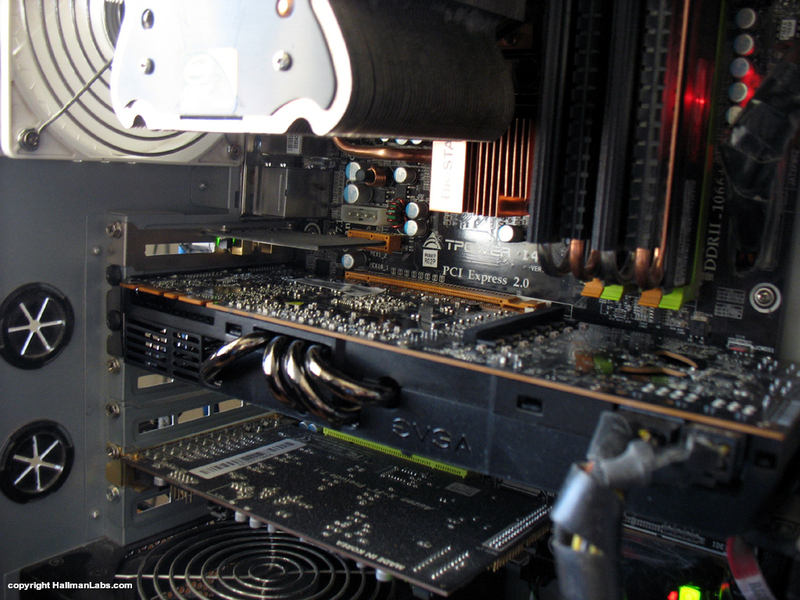 In 2003 I bought an MSI FX5900 Ultra-VTD265 (AGP 8x). It came with Unreal 2, Battlefield 1942, and Command and Conquer: Generals. I feel quite a bit of nostalgia for this card because of the pleasure I got from playing 3D T&L FPS games for the very first time. You know, the first experience stays with you. Half Life 2.. wow... Shooting people with uranium tipped projectiles from a crossbow in Deathmatch just added to the nostalgia. 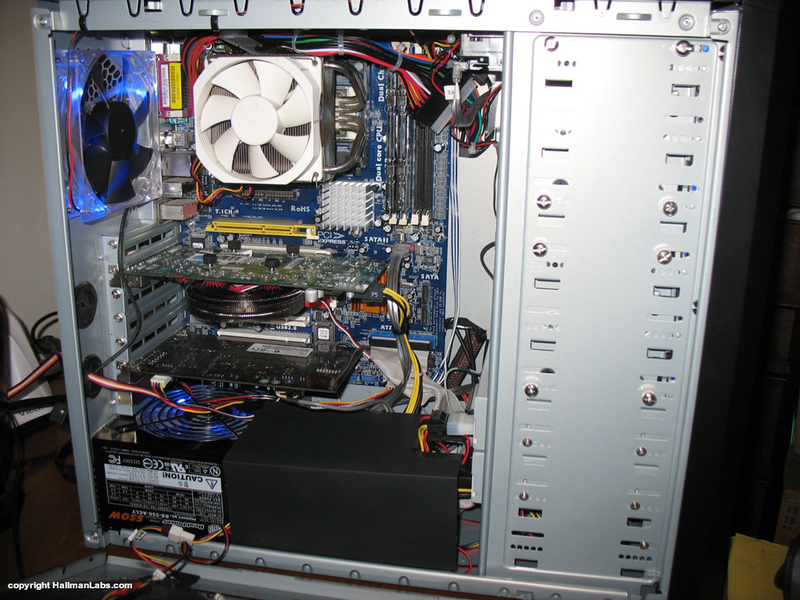 It wasn't until Battlefield 2 that I realized I needed a new card, so in 2009 I got an Asus ENGTX295 which was great until Battlefield 3 arrived. I now have a Gigabyte GTX 590. The nVidia cards have all been flawless but the MSI card is the only one I feel nostalgic about. Like I said, the first experience stays with you. I'll update this post with my own photos/screengrabs as I get more time. Dates/prices are best guess. I should still have most of them in my possession but there's going to be older stuff I've chucked. As we all know, mGPU support is a mixed bag and not dependable anymore and wanted the fastest GP102 I could get. This card wasn't my original choice as I fully intended on grabbing custom 1080 Ti. As 1080 Ti's were in short supply, constant delays and multiple versions of the same card from AIBs, I got impatient and placed my order within hours of the Xp - The Xp was a surprise to everyone including us. Why pay £800-£900 for custom 1080 Ti's when I'll be blocking it anyway, plus with the reduction in price (£60/-5.2%) making it an option for those who require either extra bandwidth or VRAM as overkill (ie, heavily modded Skyrim/Fallout 4). 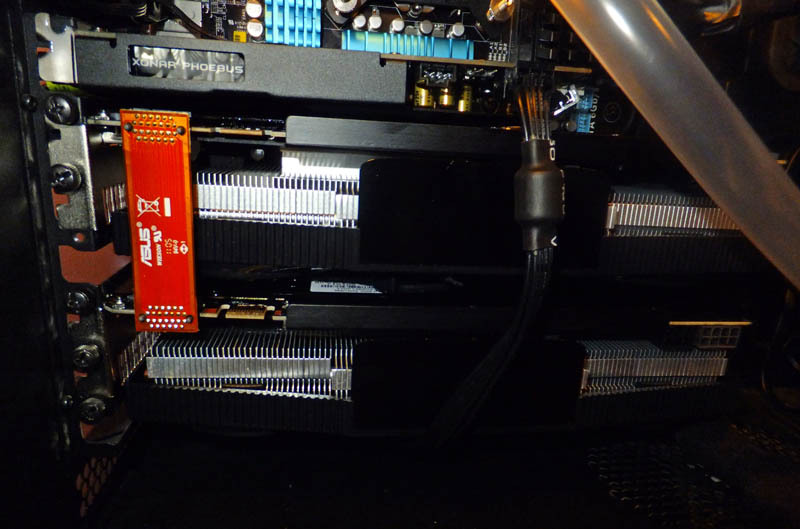 With a block (yet to be fitted) the card stays at 2-slot rather than the 3-slot of the custom 1080 Ti's, had been waiting for single slot option from EKWB but they unified their blocks and wasn't to be. So far been more than happy with the Xp, although only 7% faster than a 1080 Ti (though much faster VRAM), it is only the start of my next new build as I keep tabs on 7920X and perhaps another Asus Rampage Extreme board. Overclocked with a stock cooler and no custom fan profiles, I can get boost to about 2040MHz and memory from 11.400Mhz to 12,712MHz stable. needs updating: acquired EKWB full blocks this time and have no trouble maxing every game at native resolution of Asus Swift PG278Q (2560x1440) and the benefit this time of GSync with nice boost in core clocks up to 1480MHz at times meaning rather than wasting energy/heat I cap fps at 120/144 apart from CSGO. needs updating: ACX 2.0 fans were very quiet but quickly got around to block with EKWB block covering the GPU but not the VRMs. Ran custom firmware with unlimited Power Limit and no clock throttling but Kepler still got quite hot and VRMs were very hot limiting maximum clocks when benching. 24/7 oc'd: 208.6GB/s, Core: 1119MHz / Boost: 1184MHz / Memory: 6520MHz. Well I wanted to max current/future games, use PhysX for Batman, Mafia II, etc. Excellent image quality compared to 5970 as detail now looks far sharper. Very quiet, it's near silent when at desktop but the 2.5-slot design means the top GPU is 10c hotter under load. Additional cooling added until I can afford to put them under water whenever that may be. Even with SLI, I find Batman:AC with high PhysX suffers slowdowns, same kind of situation reported with Borderlands 2 but at least its much smoother overall. 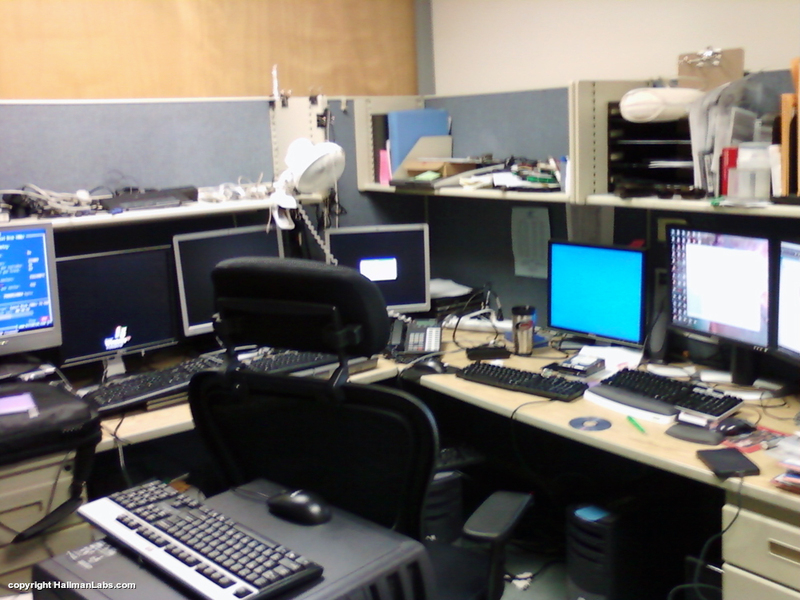 24/7 oc'd: 120GB/s (approx), Core: 780MHz / Memory: 1120MHz. I couldn't play Borderlands too well due to framebuffer limitations and only on medium settings. 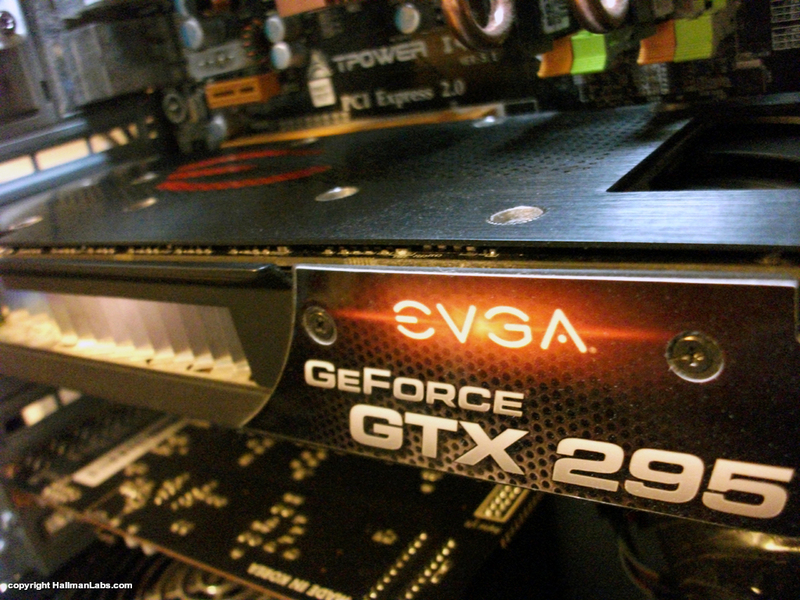 I later added EVGA's Nvidia GT440 for hybrid PhysX that also ran my 2nd display, my first is 1920x1200. 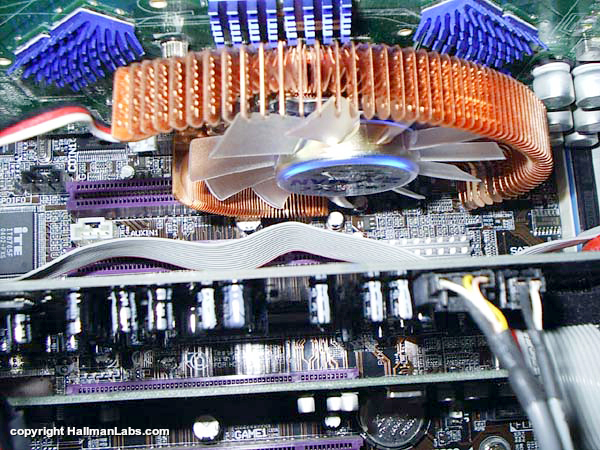 This dual-pcb suffered from annoying micro-stutter and image quality wasn't the very best anymore. Plus the fan was noisy at the GPU temps hit 80c. 24/7 oc'd: 121GB/s (approx), Core: 770MHz / Memory: 950MHz. Bought these as an upgrade from the old PCIe 1.1 standard. New motherboard was needed too, and went for two of these as a treat. It was a little bad timing - nothing had been announced around my purchase time - as a friend some months later spotted/bought the 1GB variant and knew that would be my main reason for upgrading next time. It served me well and brought a new lease of life to my ever decreasing settings in games playing at 1650x1050. Really liked this card, played a lot of shooters which required an upgrade from the previous card, never had any issues. Good price/performance and my first time installing an aftermarket cooler. 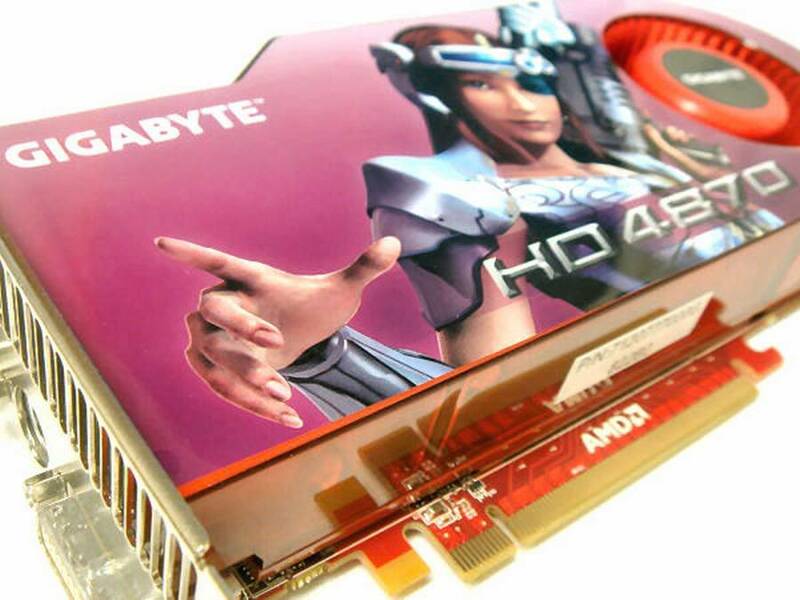 My first serious gaming card in the days before I researched and compared, way too expensive but I was sold on the leading-edge specs at the time. I think this is a capture card which I managed to unlock 4 disabled pipelines and got smooth performances from Half Life 2 as it was struggling previously. 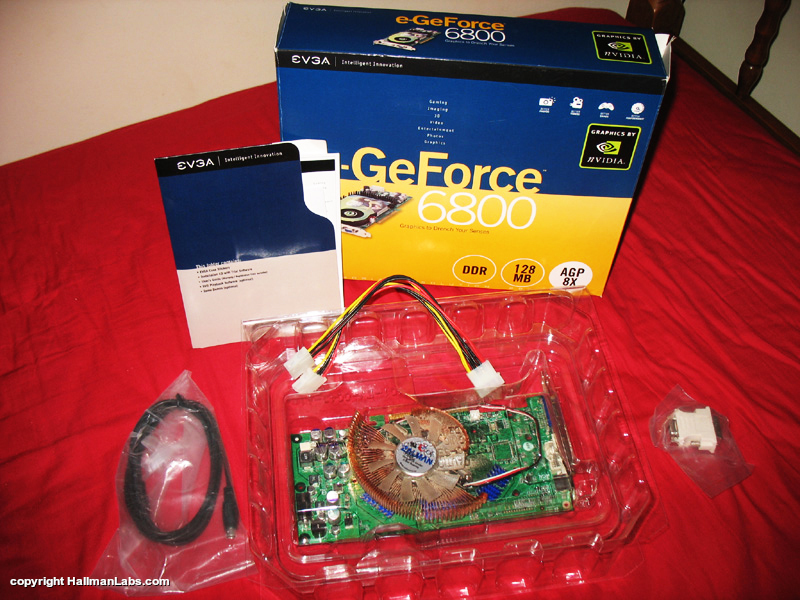 Not really a gaming card but this was a pre-built PC for watching/recording TV before PVRs. Certainly had a lot more grunt. This card is tiny, only 18.5cm (L), 10.5cm (W), 2cm (D). I remember choosing this for the nice long 6-year warranty. No idea on pricing. Defaults: 2.6GB/s, Core 166MHz / Memory: 166MHz. Must have been my first dedicated card from the years of using software rendering in the 2D days of gaming. Lighting ingame wasn’t very good -too dark - but at least I could play at my old 15-inch CRT res without it looking like a slideshow. I know for a fact I don’t have this anymore and I had to research some details. 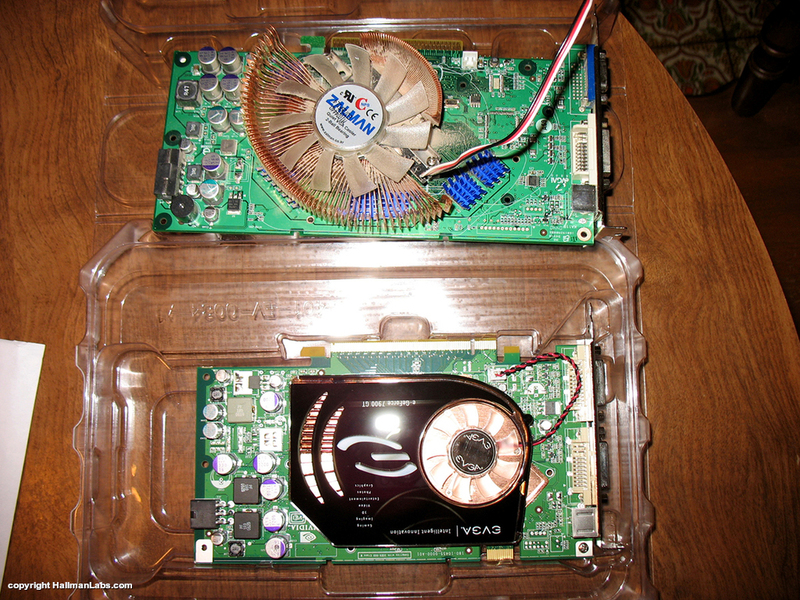 Something separate, took this image from my video unboxing the the GTX680 (pointless unboxing the other). I didn't get a black SLI bridge as my original idea was awaiting the finale date the then elusive white KFA2 GTX680 Ltd OC - not really thought much of it since. Just checked for standard black Nvidia bridges and the length is exactly 70mm, so thought because my soundcard is ROG i'd have a look for ROG branded one and now have one arriving this week. I have played on a Voodoo based card, but never owned one. 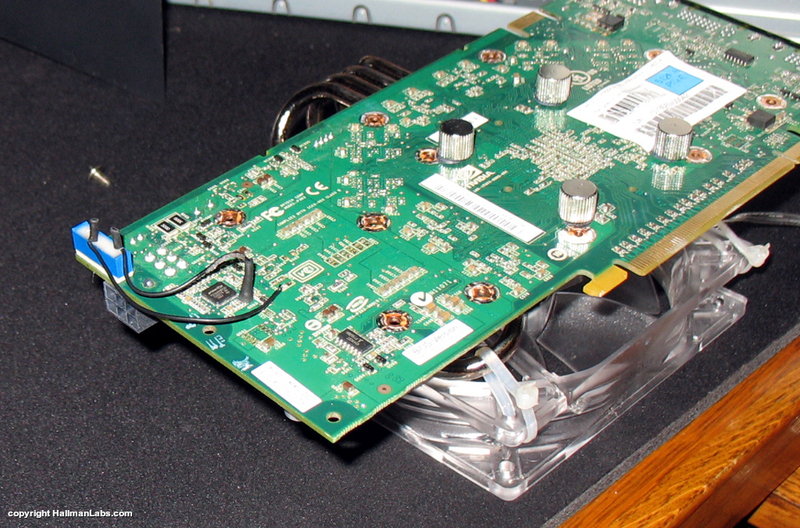 I forgot to mention that one of my first GPUs was a 3Dfx Voodoo 3000 and a quick wiki shows it was manufactured and designed by 3Dfx. They are smaller than todays soundcards, aw so small. I realized I don't have pictures of any of my ATI cards that I can find, I know I have shots of my 4850s in Crossfire, but no idea where they are saved at. Maybe I'll find them one day. I started with 2MX, but I had one more 4MX, it was purple if I am right. 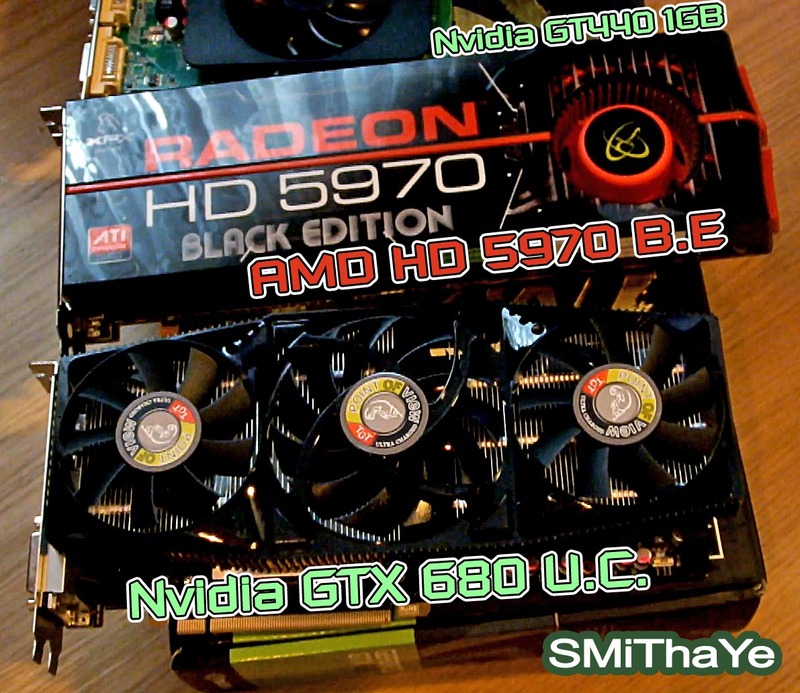 If people can post their own photo of these older cards then that would be nice to see the evolution/variety of graphics cards.